Your emotions — especially the ones you feel consistently — are the most powerful driving factor of your life. Here’s the good news: You can take complete and immediate control of them right now. The first and most important step is to measure your emotions often. (The more you measure your progress, the more accountable you are for your actions.) 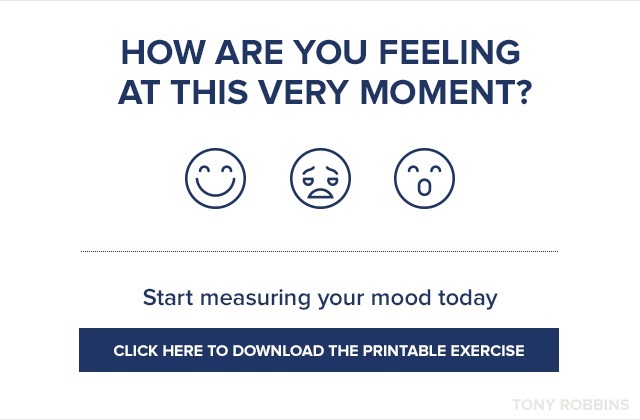 By using the Mood Meter below, you will raise your awareness of the emotions you’re indulging in — and empower yourself to choose new/better emotions that truly serve your life and your goals. Commit to measuring your moods several times throughout the day. 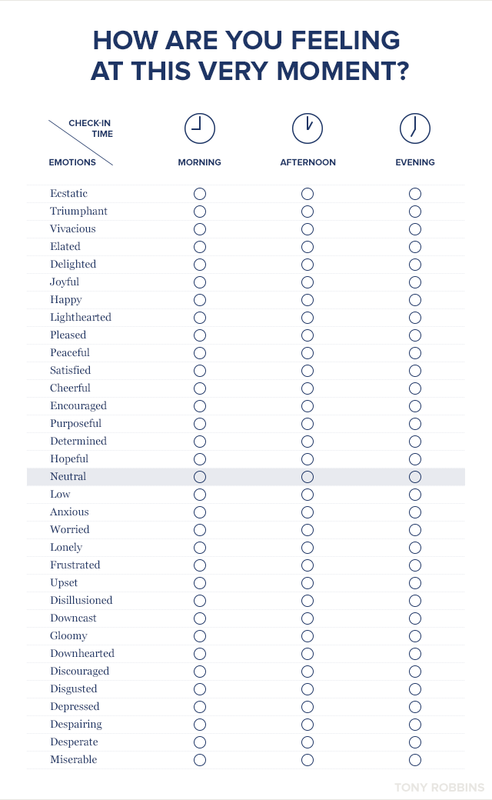 Look at the description of the different emotional states on the left side of the mood meter, choose the word that best describes your current state. How are you feeling at this very moment? Record the date and time at the top of the page and mark the box that corresponds to how you’re feeling. Bonus Exercise: Write down a list of things that make you feel great. Focus on things that don’t cost anything. Next time you find your mood lower than you’d like, do one of the things on your list. Ready to unlock an Extraordinary Life? 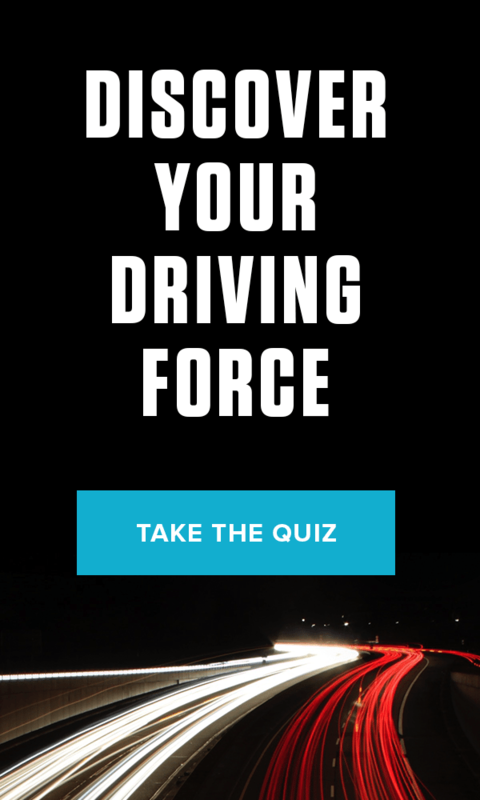 Want to heighten your career? Improve your relationships? Discover your true values, and understand your personal strengths and weaknesses.